The solution to your safety! Our first ever LALIZAS Fire Extinguishers! 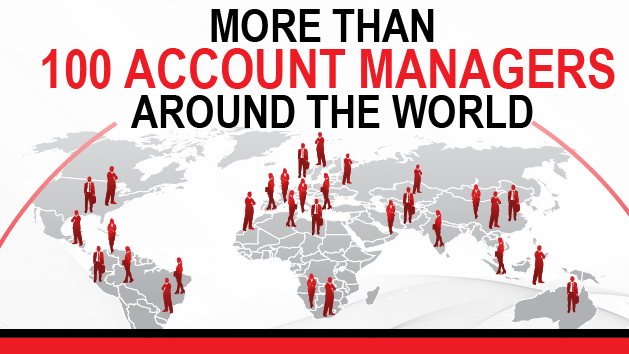 View our latest videos directly from our Youtube channel! 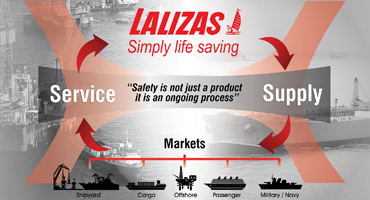 LALIZAS is a company that manufactures marine equipment with a commercial presence in 127 countries. 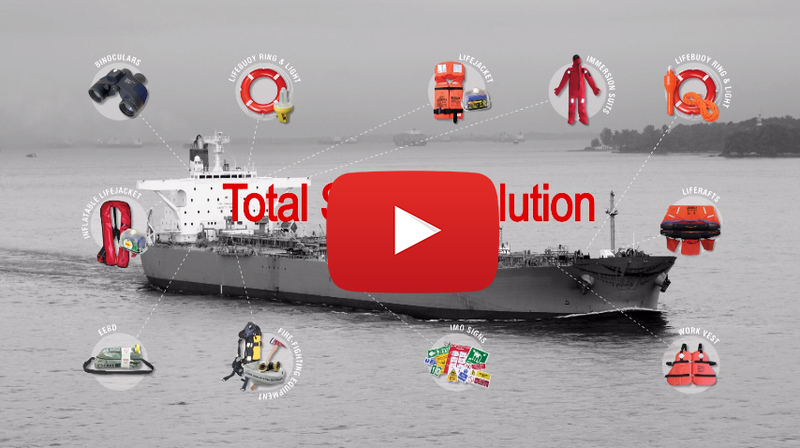 The company holds a leading position in the European Marine market with over 35 years of experience and expertise in life saving equipment. 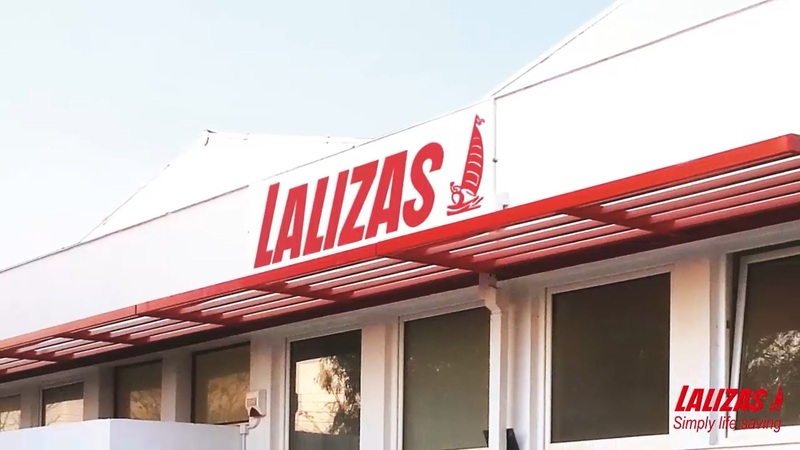 Having sold more than 15.500.000 life jackets in the last 35 years, LALIZAS is associated with SAFETY probably more than any other manufacturer & distributor in the boating industry, with millions of loyal Clients, both in the recreational and commercial sector. 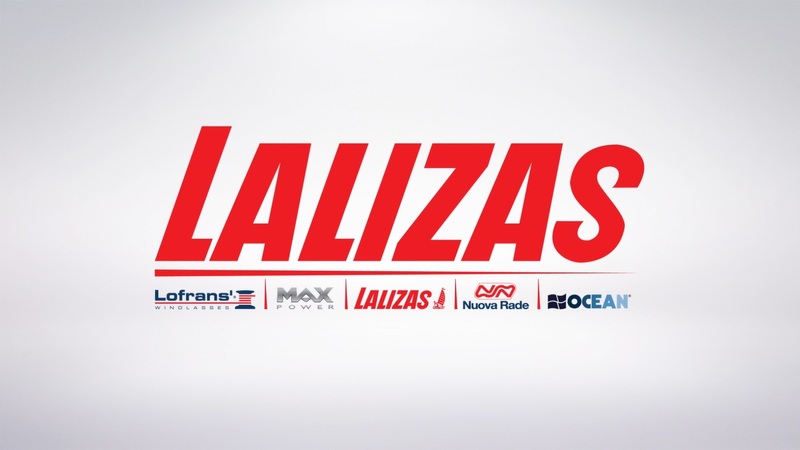 LALIZAS manufactures and distributes in the global market over 10.000 products of marine equipment, life saving equipment and miscellaneous items directly related to various sea sports and activities. 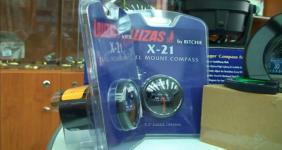 LALIZAS manufactures and provides its customers with high quality marine products at competitive prices. 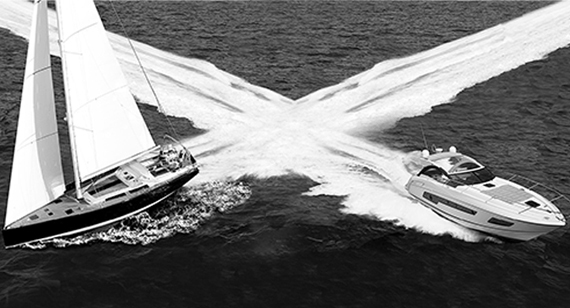 All products are designed and manufactured in the headquarters, with the strictest control and highest quality standards, and then distributed to all the branches. In this way, the company keeps the prices competitive but most of all, controls the production procedures as per requirements of ISO 9001:2015 requirements from BM TRADA. 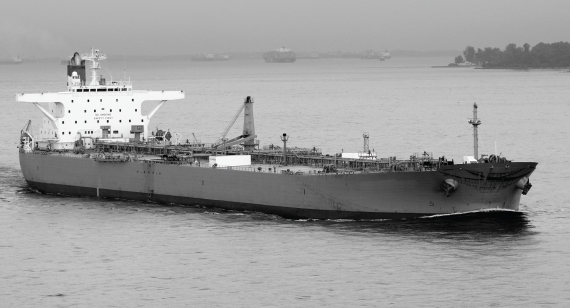 Product quality is verified by international bodies such as Germanischer Lloyd, Bureau Veritas and Lloyd's Register.